2019 Convention - Save the Date! Need New Hires? Big I Hires! 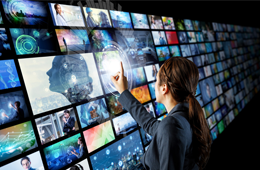 IIARI Video LibraryLearning videos for your agency. Our 2019 PartnersBecome an IIARI Partner. 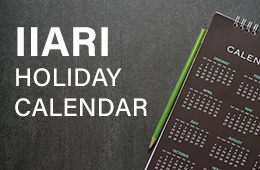 IIARI's Holiday CalendarKeep track of our holiday schedule. 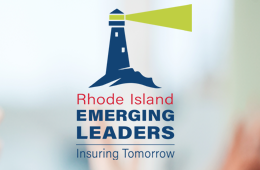 RI Emerging LeadersLearn more about our RI Emerging Leaders.